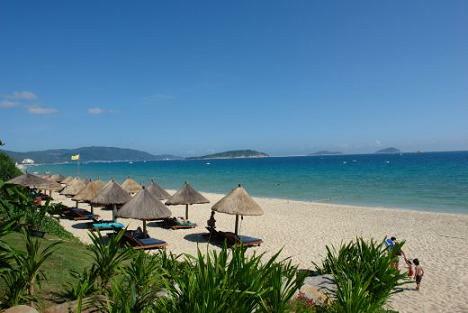 Hainan Island Of China is found nestled on the shores of the South China Sea. It is considered the new ‘Oriental Hawaii’ of Asia and is one of Asia’s hottest beach destinations. Hainan Island boasts flawless weather, white sandy beaches, and a stunning natural blend of luscious mountains, tropical rainforests and the sparkling turquoise sea. It also boasts many luxurious hotels and resorts. It’s often been considered as one of the most luxurious destinations to visit in the World. 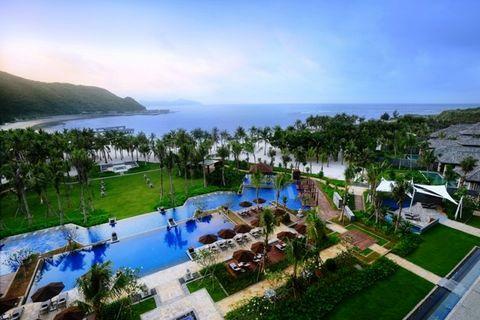 Situated on the southernmost tip of Hainan Island of China, Sanya lies in the southern valley of the Wuzhi Mountain range and boasts over 200 kilometres of coastline. Hainan Island is situated on the south coast of china and is on the same latitude as Hawaii, perfect for a winter vacation with an average temperature of 16ºc to 24ºc during January and February. It is accessible by Sanya’s Phoenix Airport, the second largest on Hainan Island, or Sanya harbour – an important port for deluxe passenger ships and foreign trade. 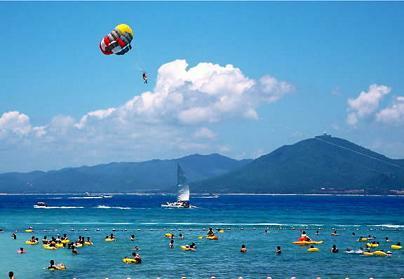 Hainan Island provides many scenic outdoor pursuits. Apart from swimming, you can surf, sail or learn to do this or you may prefer a gentle stroll along any of the many beaches that line the breathtaking coastline which beckons voyages of discovery. You can also participate in activities including wildlife reserves (tigers live in the hainan island rainforests) filled with exotic animals and birds. Inland pursuits offer an equal diversity of scenic exploration. 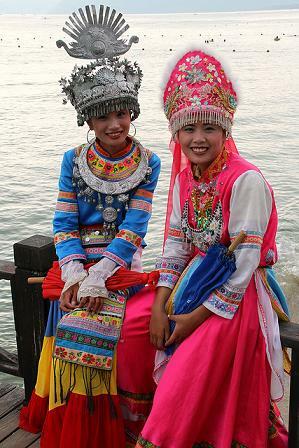 Set out on a morning bicycle ride, taking in a view of expansive mountains and glimmering ocean, accompanied by an interpretive guide to help guests best experience local village life, traditional Li minority clothes weaving and a fascinating museum visit. Or embark upon a rainforest hike that reveals a haven of betel nut trees and sleepy mangroves. There are numerous places of interest to visit, ancient buildings and ancient cultural remains are just some of the features of Hainan Island China. You’ll be able to discover a rich diversity of colourful folk culture, characterised by dance, art, handicrafts, cloth and bamboo weaving, music and vibrant festivals, as well as fairy tales, myths and legends. Hainan is also known as “Coconut Island”. Not only is it rich in coconuts but with a lot of tropical fruits like bananas, lychees, papayas and pineapples as well as seafood, which are all things to enjoy eating when traveling there. The Island is certainly not short of seafood like shrimps, scallops, tuna and Spanish Mackerel. The island has also some local delicacies to enjoy. 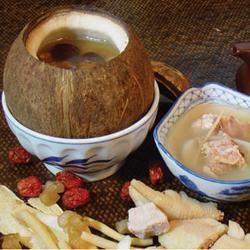 The most famous four local specialties are Hele Crab, Dongshan Mutton, Jiaji Duck and Wenchang Chicken. Some other most famous dishes include Hainanese Chicken Rice, hotpot, pumpkin rice of Li and Qiongshan tofu, etc. Apart from the other activities mentioned above, a very popular activity is Golf. There are currently 12 high quality golf courses to choose from. Geothermal hot springs with water temperatures of 45ºc to 90ºc are located at various locations throughout Hainan Island. There are also amazing shopping spots ranging from small market stools to large department stores and many fantastic nightlife venues to choose from including restaurants, discos and karaoke lounges. If you’re passionate about travel photography and have ever wondered where some of the best places in the World are to take stunning pictures, we have our top 10 picks of amazing destinations that will make you very happy! In 2008 it was named the World’s Top Travel Destination and Rudyard Kipling called it the 8th Wonder of the World. It is New Zealand’s most famous tourist destination. 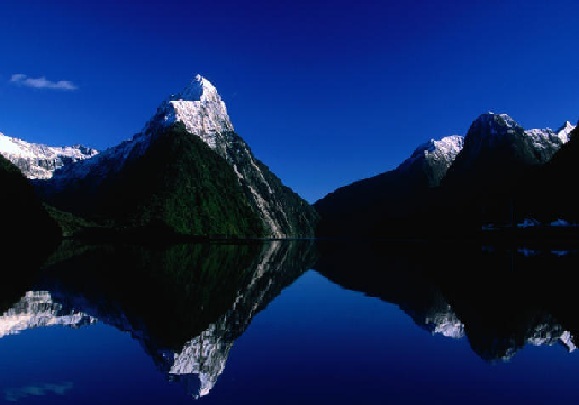 Milford Sound has some of the highest sea cliffs in the world rising 1,200 metres above the water. The sheer rock faces make for dramatic views as they rise up from the blue waters. The sky is a perfect blue with just enough clouds to decorate the scene. There are spectacular waterfalls, glaciers, sea cliffs and overhangs. 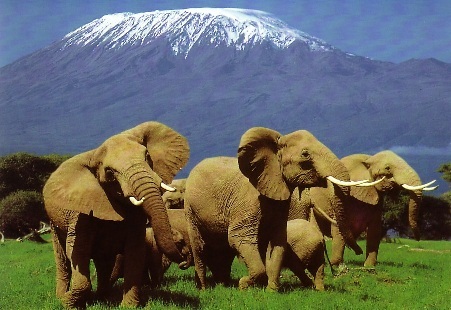 For a country of its size, Kenya sure packs a lot in: mountains and deserts, colourful tribal culture, beaches and coral reefs, and some of Africa’s best wildlife attractions. Stunning landscapes set the scene, from Kakamega’s rainforests to Indian Ocean beaches by way of Mt Kenya National Park; the rolling grasslands of the Masai Mara to searing deserts on the shores of the Jade Sea; with the Rift Valley, home to Hell’s Gate National Park cleaving a massive gash through it all. ‘Otherworldly’ is probably the most appropriate term to define the highest inhabited region of India. The scale of the multi-hued mountains is only really experienced when you whip out your regular wide-angle lens, only to find that what stands before you cannot be captured in its giddy entirety in one frame. The landscape changes from steep lunar rock faces to white sands in the Nubra Valley and to placid blue water in the Pangong Lake. Tibetan Buddhist monasteries hang on steep rock-faces. Carry a sturdy tripod. 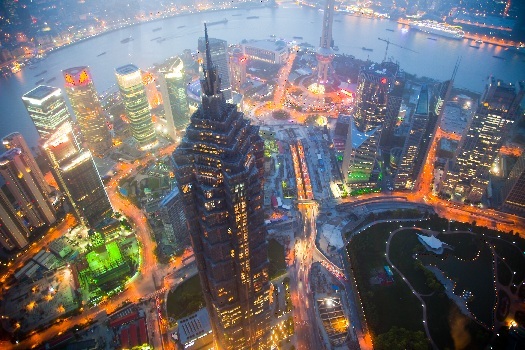 The most dynamic city in the world’s fastest- changing nation, Shanghai is an exhilarating, ever-morphing metropolis that isn’t just living China’s dream, but is setting the pace for the rest of the world. European-style cityscapes and tempting, tree-lined neighbourhoods rub shoulders with the sci-fi skyline of Pǔdōng. Tucked between the shopping malls and the eye-popping modern architecture is the old Shanghai, where temples nestle down alleys, along with street markets and classical Chinese gardens. Shanghai is a city of stunning contrasts, where visitors can go from sipping a cocktail in a designer bar overlooking the Bund, to eating dumplings at a street stall, or gazing at a 10th-century Buddhist monastery, in the space of a few hours. 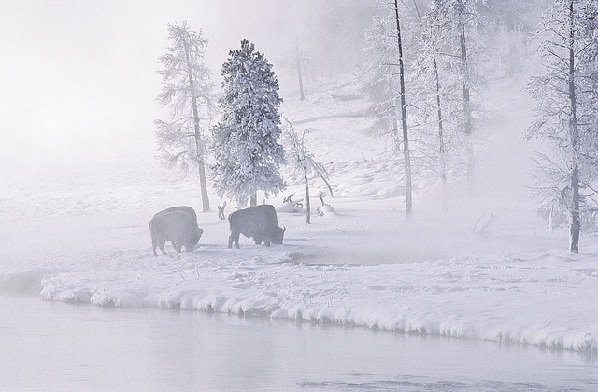 Yellowstone is a mix of geological wonders like geysers, steam vents, hot springs, rivers, waterfalls, high elevation passes, sweeping vistas as well as wildlife (including elk and grizzly bear). The Midway Geyser is a must-visit location. Spread over two million acres, nature photographers can spend weeks here and still return for more. Avoid it during summer, as the place is swarming with tourists. This ‘Floating City’, arguably the most beautiful one built by man, is a city of canals, bridges, masks. On a gondola ride or motorboat, a low-noise high ISO camera is your best ally. 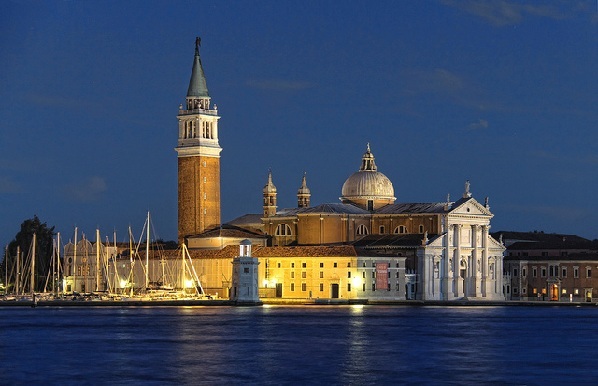 Venice forces you to explore slowly on foot, translating into thought-out pictures. The Carnival of Venice is a photographer’s must with fancy dress and mysterious Venetian masks. 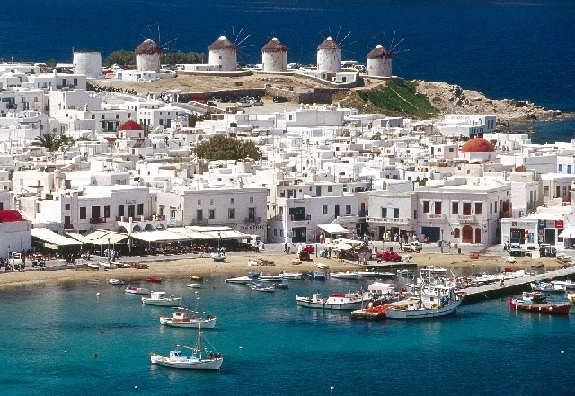 The Greek Island of Mykonos is famous for its picturesque Cycladic capital full of mykonian houses, shops, churches, restaurants and windmills which are immaculately whitewashed, with door frames and window shutters highlighted with splashes of sky blue and jade green. The streets are a maze of narrow, winding alleyways – many only two or four feet wide, overhung with dazzling pink and purple blossoms. 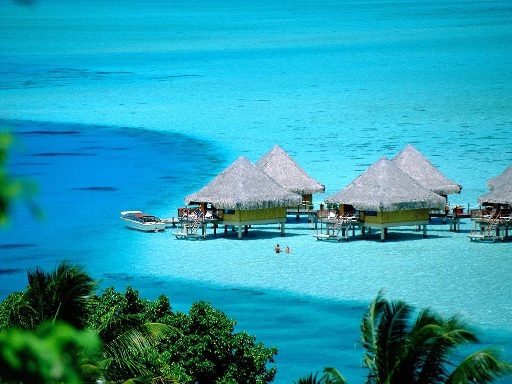 Of course it has a many of magnificent golden beaches with crystalline blue waters. Sweeping white beaches and vistas over a neon blue lagoon are the heart of French Polynesia and it would be a shame to bypass the waterfall-laden, shadowy mountains, unpretentiously beautiful black-sand beaches and distinctly Polynesian buzz that make Tahiti a gem in its own right. Apart from the beaches, you can hike through archaeological sites, up never-ending river valleys and past coastlines dotted with wild passion fruit. Larger than the Great Wall of China and the only living thing visible from space, the Great Barrier Reef is one of the seven wonders of the natural world. 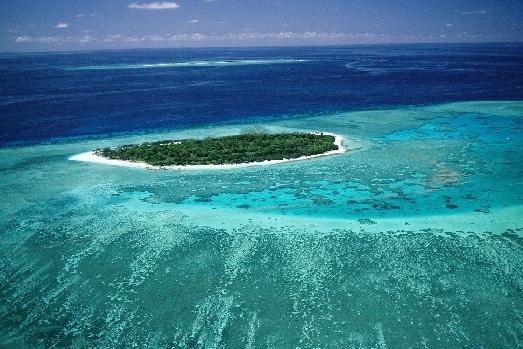 The Great Barrier Reef is the world’s largest coral reef, covering some 344 400 square kilometres of unparalleled biodiversity and unique ecosystems. It is a site of remarkable variety and beauty on the north-east coast of Australia. It contains the world’s largest collection of coral reefs, with 400 types of coral, 1,500 species of fish and 4,000 types of mollusc. Good time to visit: Pretty much all year round depending on what you want to do. An undeniable photography haven, steeped in royal history, Rajasthan showcases colourful locals rivalled only by their attire, grand palaces, havelis, festivals and a landscape as barren and harsh as it is beautiful. 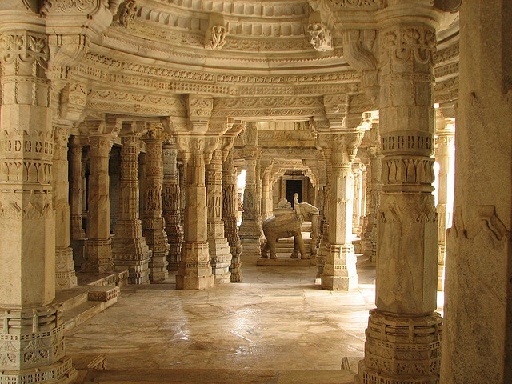 Jaisalmer’s canvas of sand is dotted with camels, the floating Lake Palace of Udaipur, forts in Jodhpur and Jaipur with sentries standing guard in traditional attire and the Pushkar fair all offer rich pickings for your camera. The hazy morning and twilight light lends itself to surreal images, but then this holds true for most of Rajasthan.